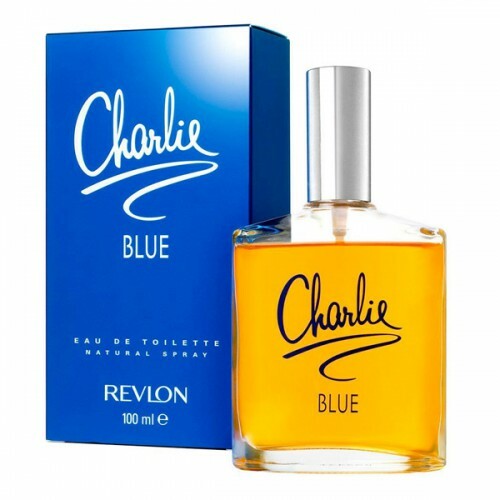 Revlon Charlie Blue Cologne Spray is specially designed for modern women. Revlon Charlie Blue Cologne Spray 100ml. Eau De Toilette is a unique floral fragrance for women, which is perfect for all ages. This gentle and captivating perfume Charlie Blue will totally captivate you and give you just the right pizzazz. Female fragrances Revlon Charlie Blue is specially designed for modern women who have a romantic soul, like to surround themselves with beautiful things and clean lines. Perfume Charlie Blue, thanks to its lightweight composition perfect for hot summer days when you its pleasant aroma perfectly cool and stimulate all your senses. The unique composition of essence creates unmistakable aroma. Revlon women's scent you can wear throughout your day. Be her and feel free to express your personality with a refreshing feminine fragrance Revlon Charlie Blue!